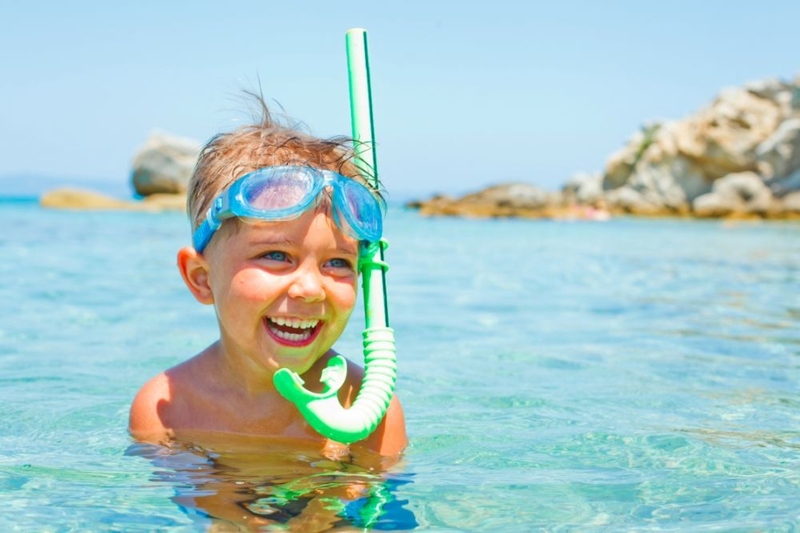 Your kids will have a ball creating their very own 'Finding Nemo' adventure. From the pristine beaches of Zanzibar, to the exhilarating hunt for the world’s most elusive beasts, Tanzania is a dream destination that tops most people’s bucket lists. While a Tanzanian family adventure isn’t quite as simple as scooping the kids up and plonking them on a beach with a bucket and spade, with careful planning, this could well be a holiday that will be etched in your and your kids’ memories for a lifetime. 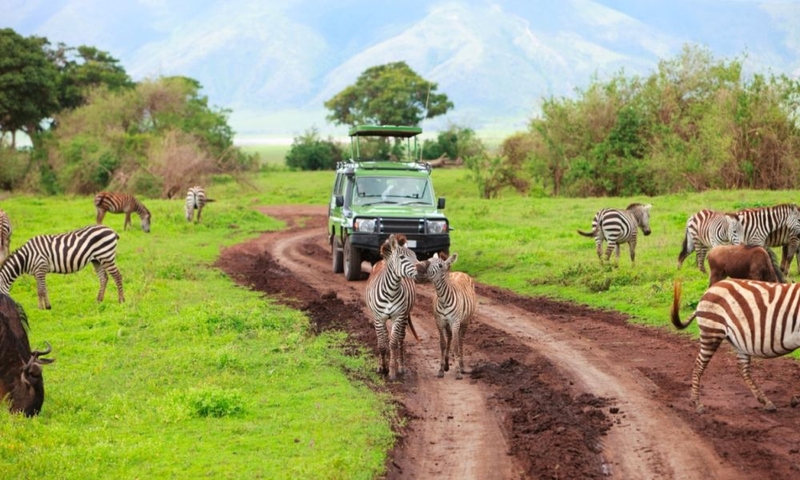 Here are the top family things to do in Tanzania. 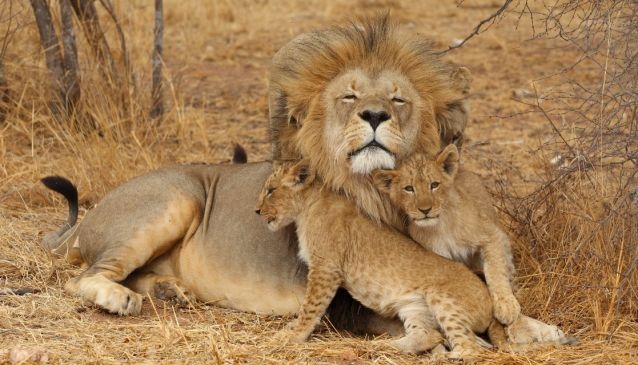 Tanzania has often been described as the best place in Africa to go on Safari with a family. The huge amount of game that it’s possible to see will ensure your kids don’t get bored on even the longest of drives. By far the best area of the country to go with the kids is the northern part. The Serengeti and the Ngorongoro Crater offer safaris packed with diverse animals, which makes for an exciting trip for all the family. However, to ensure you get the most out of this once-in-a-lifetime experience, it’s important to choose an operator that will suit children. Private guided safaris are often the way to go, as these give you the opportunity to tailor-make you own itinerary to allow for the needs of your children. It also means there are no other passengers for your children to potentially annoy! Bushback Safaris offer a range of customised trips to suit your individual needs and budget, and accommodate families well. When out on game drives, ask for a wildlife checklist from your guide, so that your kids can check off what they see. Your guide will also be able to tell them all about the animals they see, and even help them name them. Another advantage of going on safari in this area is the quality of accommodation. Many of the camps have large swimming pools and TV rooms, to ensure that your kids won’t be bored and can let off some steam at the end of a long day. It’s generally recommended that you don’t take children under five on safari, but some camps may have facilities for babies and toddlers. It’s important to check the age restrictions with each camp, as some have an upper age limit. Zanzibar has some truly stunning beaches. The ‘spice island’ is a real paradise destination, no matter what your age. Head to the east coast for some of the best snorkelling in the world. Your kids will have a ball creating their very own ‘Finding Nemo’ adventure among the butterfly, clown, parrot, box and lionfish, amongst other neon creatures. There are a number of family friendly beach resorts on the island, with a range of activities to suit all ages, from a spa for the grown-ups, to a kids club for the children. The Nungwi Resort and Spa is the perfect paradise hideaway for you and your family. Surrounded by tropical gardens and only 300 metres to one of Zanzibar’s most beautiful beaches, the resort has plenty of activities that you can enjoy as a family, including tennis, water sports, dolphin cruises, and snorkelling. There is also a complimentary kids club for 4-12-year-olds, which will keep the little ones fed and entertained while you enjoy some quiet time. A visit to a Maasai Village in northern Tanzania is a once-in-lifetime opportunity to gain a real insight into how one of the most ancient and unchanged tribes in the world live today. A visit to this fascinating tribe with a tour operator like Longido Cultural Tourism Programme will include observing the famous Maasai tribal dance, and watching traditional games like spear throwing and wrestling. There will also be opportunities to visit bustling local markets, and to spot rare birds and animals. The Maasai people love children, and your kids will have an instant group of playmates to keep them entertained. The trip will also serve as an educational experience for them, as they will get the chance to experience how children their own age live in a culture so different from their own. 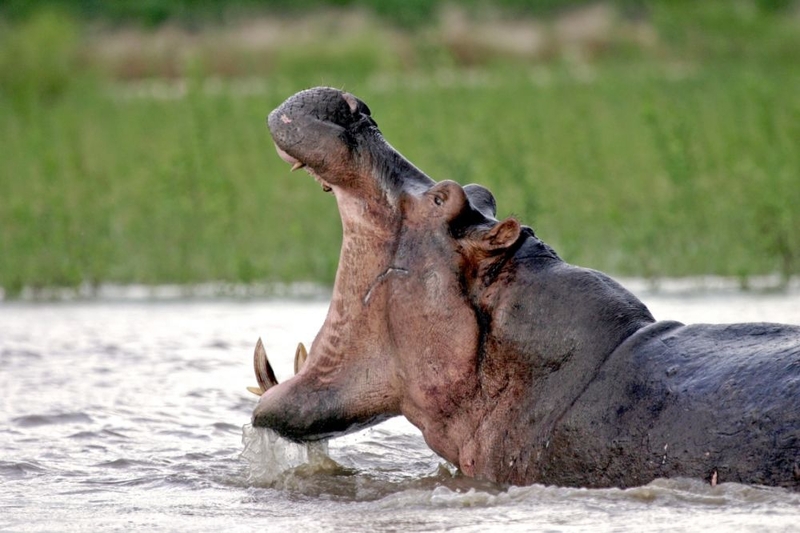 If you decide to head to southern Tanzania, the Selous Game Reserve is a fantastic place to visit. Despite being Africa’s largest game reserve, it is one of the least-visited parks in the country. With 70,000 elephants, 40,000 hippos, and 4,000 lions, the park is a great place to spot wildlife away from the crowds. It is especially good for children because you are likely to have more space and time to yourself, away from other tourists. There are also plenty of family activities exclusive to this area that you and your kids will love. These include river boating, fly camping, and walking safaris, amongst others. 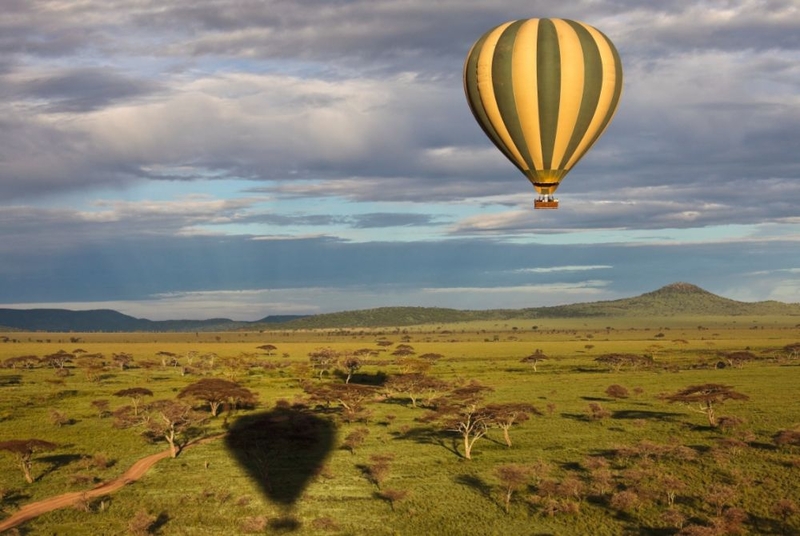 Watching hundreds of animals migrate across the Serengeti as the sun rises, while floating through the clouds in a hot air balloon is a truly magical experience for children and adults alike. Serengeti Balloon Safaris will fly you over areas out of bounds to vehicles, giving you the chance to spot a huge range of wildlife. While you are in safe hands with your experienced pilot, it is a real adventure, as you never quite know where you’ll end up, you simply let the wind take you there. Your pilot is also an expert on the animals and birds in the region and is always on-hand to answer a constant stream of questions from curious youngsters. Provided your children are aged over seven, this will be an exhilarating experience for the whole family. The biggest water park in east and central Africa, kids will love Wet n Wild Water Park. Located at the southern end of Kunduchi Beach, the park has 22 water slides, a fake river and seven swimming pools. It’s a great place to chill out after a long safari, relax in the sun and watch your children go crazy with excitement. If the water park wasn’t enough, there is also go-karting, quad biking, jet skiing, and horse riding.